Summer means embracing new makeup colors. That’s why, Zuri has compiled a list of 7 must-have beauty products that should be included in your makeup kit to wear a glamorous look this season! Come summers and there is a certain freshness and chirpiness in the air. After a spell of dull winters, we welcome the breezy summers with open arms. We also embrace new trends, styles and colors in clothes, accessories etc. And our makeup is no exception. We need to work around our makeup kit and keep it updated with the latest trends in beauty and stock it up with products suitable to tackle this blistering heat. So, Zuri brings to you 7 beauty products that are a must have in your makeup kit this summer. 1. 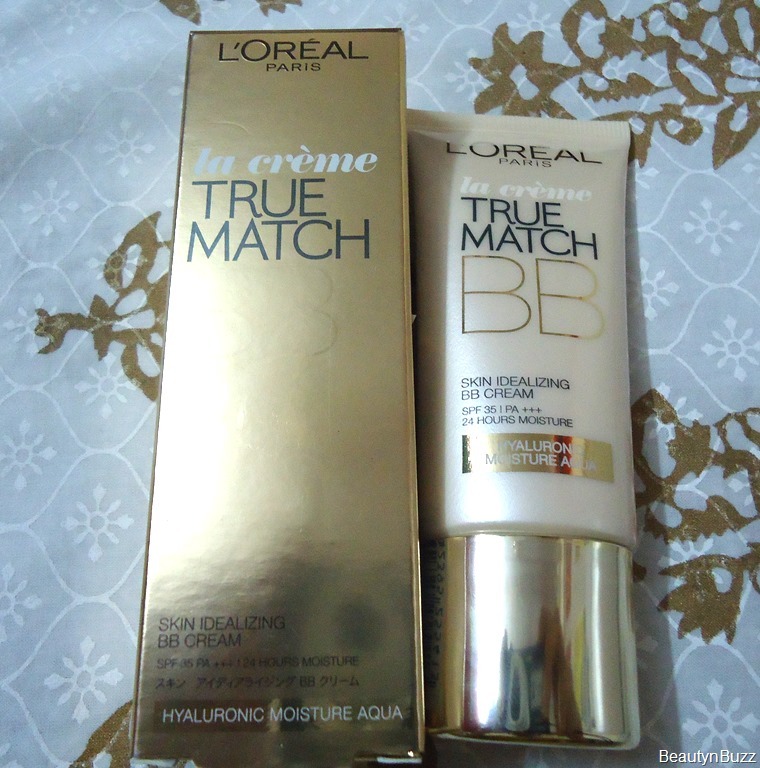 BB cream: BB cream is a one stop solution to replace serum, moisturiser, primer, foundation and sunblock. Just as we grow out of the layers of clothes, during summers, our skin also was to to get out of the layers of makeup. This is when a BB cream can step in. The cream is a multi-tasker that can also cover and treat blemishes such as acne and sun spots. So this all in one, versatile beauty product is a must have in your makeup kit this summer. 2. 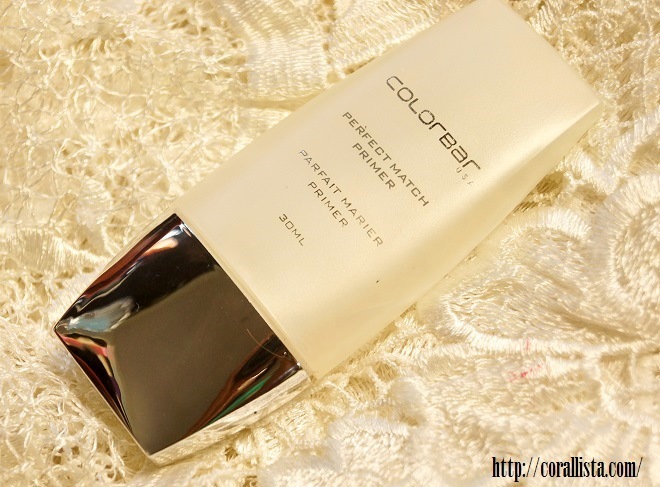 Primer: Using a Primer becomes mandatory during summers. The sweltering summer heat causes excessive sweating which leads to an oil buildup on the skin and causes the makeup to go runny. Using a primer under your makeup keeps a check on this issue. It will not only help your makeup stay in place but also take care of enlarged pores, acne scars, fine lines and wrinkles giving your face a flawless complexion. 3. Lilac eyeshadow: Purple is definitely the color of the season when it comes to eye makeup. Be it mauve, lavender or lilac, hues of purple were a rage on runways across all spring/summer fashion weeks. 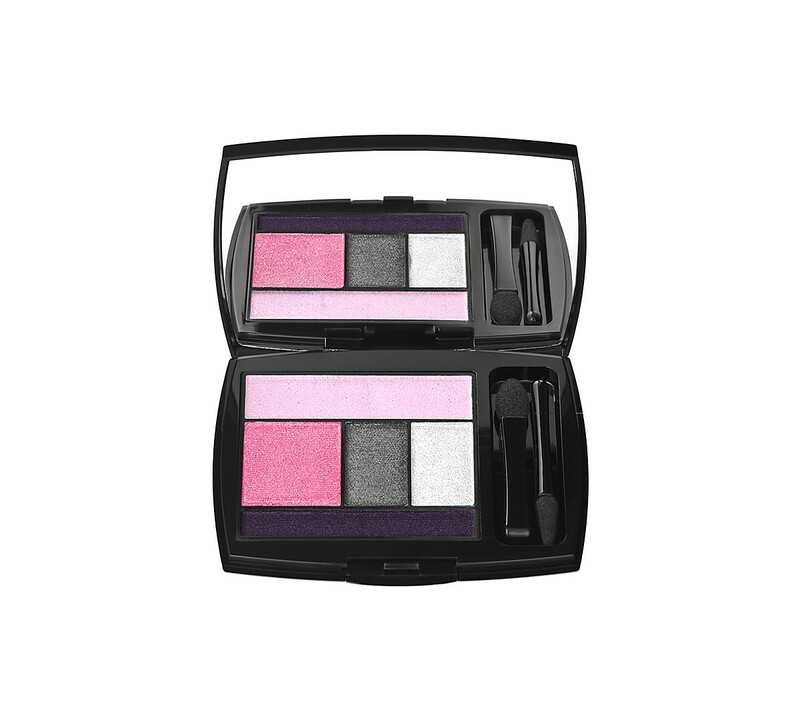 Purple smokey eye makeup looks irresistible and is unrivalled for this summer. 4. Deep berry lipstick: Try the deep berry on your lips for a natural wine flushed pout, especially for the night outs this summer. Just dab on some foundation on your lips before you apply lip color. This will intensify the color even further while making your lipstick last longer. 5. Cornflower blue eyeliner: Another must have product for your makeup kit that comes straight from the spring summer runways is cornflower blue eyeliner. Go for a graphic cat eye style with this snazzy color and let your eyes stand out. The cool, subtle hue works perfectly for summers, making you look glamorous at the same time. 6. Seafoam green nail lacquer: Come summers and pastels are back in vogue every year. So this summer, go for a pastel seafoam green for your nails. This soft and fresh color with hues of green is pure bliss. You could also go for a negative space nail art with seafoam green and add some quirk to your nails. 7. Anti-frizz serum: Now this one product is a personal favourite and a must have when it comes to hair care. The air during summers is laden with moisture which makes our hair prone to frizzing. A few drops of anti-frizz serum can come in handy, making your hair straighter, smoother and manageable. Just work some hair serum around your semi-wet, towel dried hair with your hands to outwit frizz and keep tangles at bay. So all you lovely ladies, brace yourself as it’s time to up your glamour quotient by adding the above beauty products to your makeup kit. 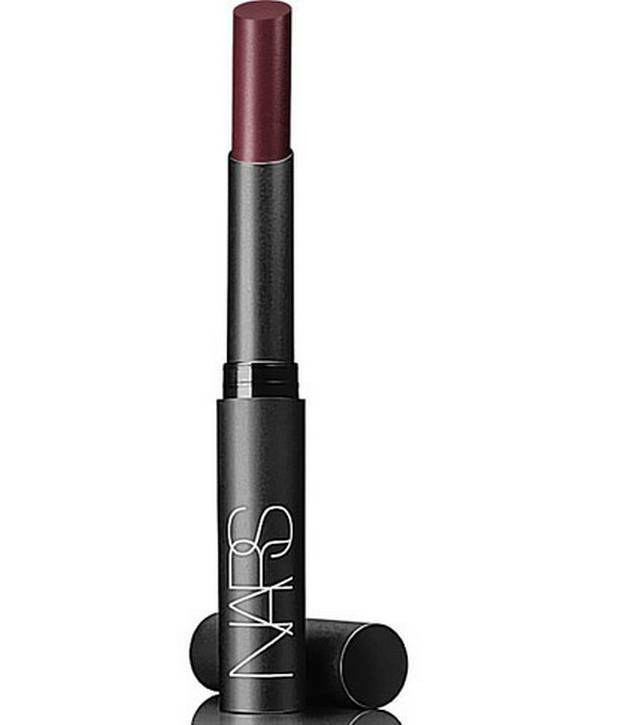 hi wud like to know where are NARS products available in Mumbai. Especially the lipstick that you mentioned in the above post. Hey. I don’t think NARS is available in Mumbai yet. You’ll have to wait until a Sephora opens there. Hwz is the rimmel scandelous acqu blue pencil??? It’s very good! You should try it.